In the digital age, the more people you can reach, the more influence you have. 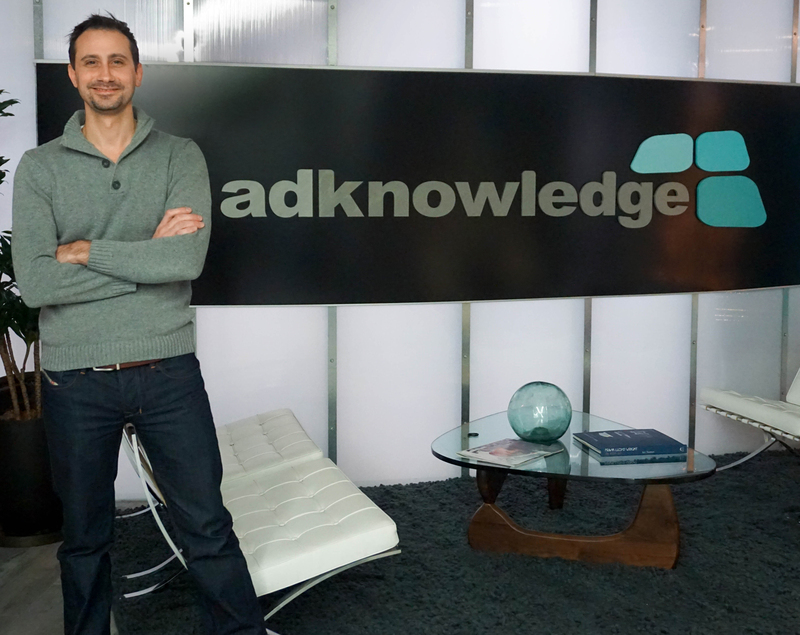 As the president of Adknowledge, Marco Ilardi (’99) has the power to reach billions. Since graduating from the University, Ilardi has established himself as a key player in the world of digital media. In 2005, he helped facilitate the sale of the social media trailblazer MySpace to News Corp. He also worked as an executive vice president at Fox Interactive Media prior to taking his role at Adknowledge. Ilardi earned his degree in business administration long before most people had ever heard the term “social media,” but he still credits the preparation he received at Truman for helping him excel in an emerging field. As the president of Adknowledge, Ilardi oversees a global company that brings in hundreds of millions in annual revenue. The global digital marketing company specializes in assisting large clients reach consumers through social media, mobile devices, video and email. Adknowledge is responsible for helping name brand clients—like Coca-Cola, Ford and McDonald’s, to name just a few—reach an audience of more than a billion people. Adknowledge has five offices in the U.S. as well as international offices in Canada, England, Germany, France, Singapore and Brazil. 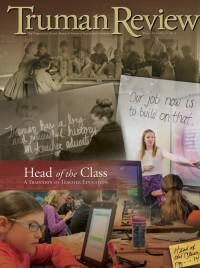 Ilardi oversees the company from its global headquarters in Kansas City, Mo., where 150 of its 350 total employees work. Ilardi is tasked with making sure the business stays on top of consumer behavior and new technologies. So far, business has been good on his watch. Adknowledge has received awards for performance and it is a strategic partner of social media giants Facebook and Twitter. When he is not working to expand his company’s global reach, Ilardi enjoys playing tennis, cooking and spending time with his wife and two daughters.